You are here: Home Learn Discover Psychoanalysis What is the Unconscious? The unconscious has become a widely used term, but Freud meant something quite specific. He rejected the notion of a ‘second consciousness’ and was critical of the mystical view that all humans are connected to one and the same universal unconscious. Freud was interested in a dynamic unconscious, made up of ideas that have been forced out of consciousness by a process of repression. This is very different to ideas that are outside of consciousness but can become conscious quite easily – what Freud called the preconscious. A key feature of Freud’s theory is that ideas can be both unconscious and active at the same time. He was careful to point out that repression does not diminish their intensity. In fact, he claimed, they are the ‘representatives’ of powerful bodily drives pushing for satisfaction. Because they have the strength of the drives behind them, Freud gave unconscious ideas the status of wishful impulses. Despite our being unaware of them, they continue to assert themselves and influence our lives, and repression involves a constant effort to keep them at bay. Unconscious ideas are not arranged in any chronological order. Freud was intent on showing that the unconscious is not just an irrational, swirling mess. He described a complex and highly organised system that operates according to laws. In the unconscious, an idea can absorb the drive energy of several ideas through a process of condensation, or can shift its energy onto an associated idea through displacement. Freud called these mechanisms of condensation and displacement the primary processes, which he contrasted to the more familiar secondary processes of conscious thought. These primary processes enable unconscious wishful impulses to undergo distortion, finding outlets that have no apparent connection to the repressed ideas. Freud thought the method of free association was the closest approximation someone can have of the primary processes. Through this method, Freud sought to retrace the displacements and condensations that had led to the formation of things like dreams, slips of the tongue and, most importantly, his patients’ symptoms. Freud described the unconscious in terms of censorship. 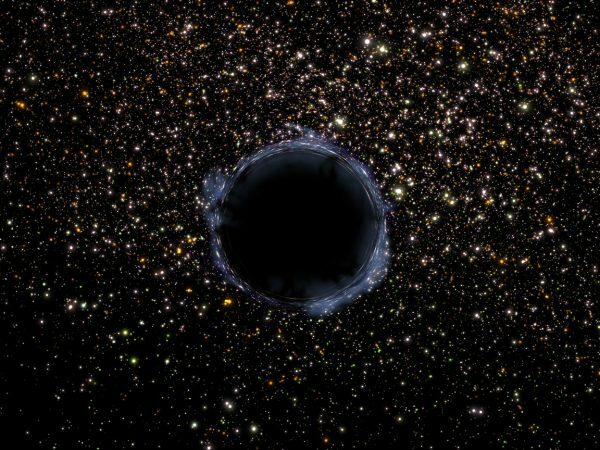 Where do we find the unconscious? Freud didn’t arrive at the unconscious through intuition. Everything you always wanted to know about the unconscious! 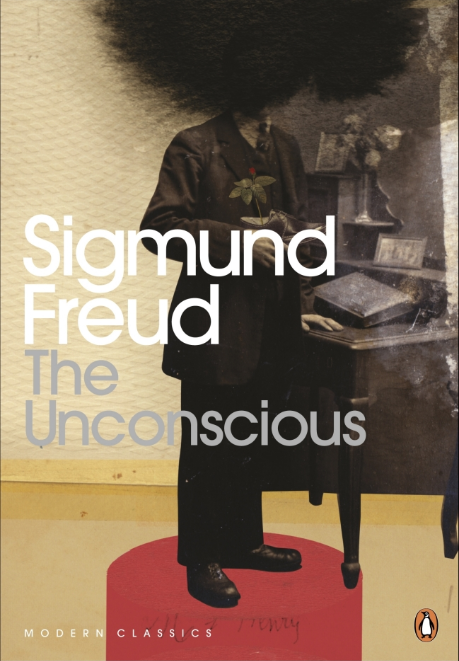 The Unconscious is Freud’s most comprehensive account of the workings of the unconscious mind.